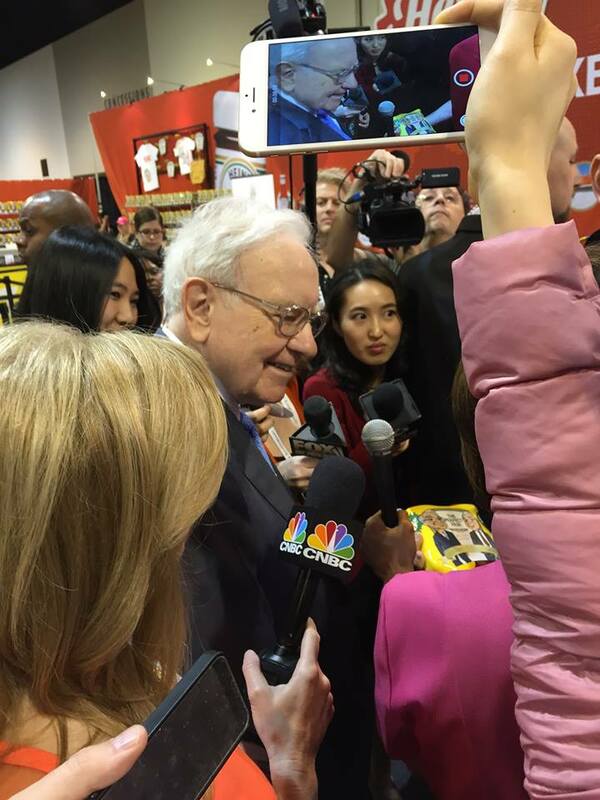 Warren Edward Buffett is an American business magnate, investor, and philanthropist. 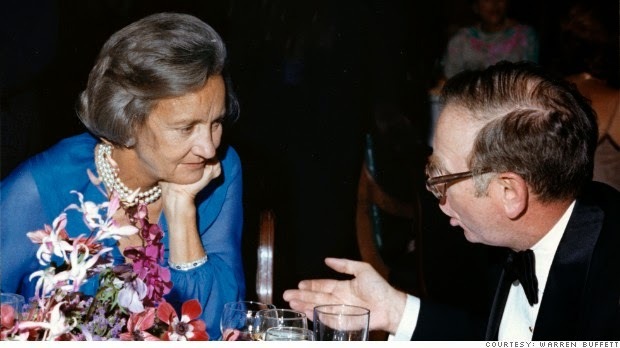 He is widely considered the most successful investor of the 20th century. 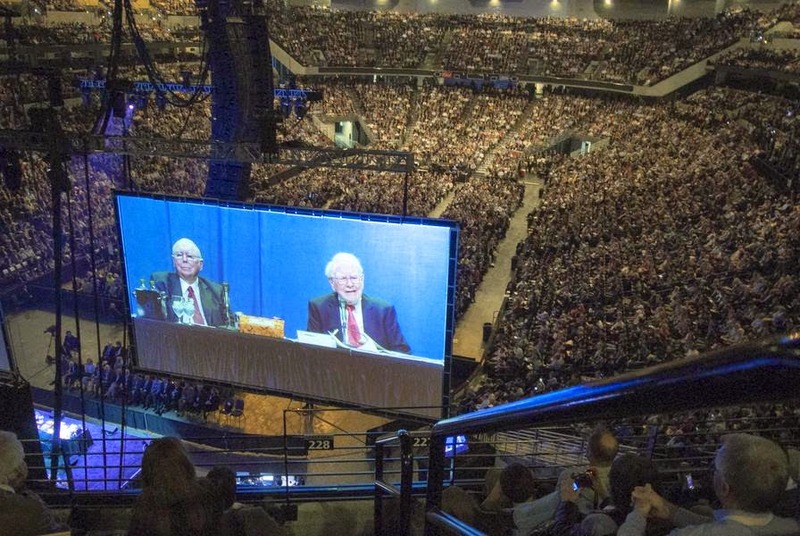 Buffett is the chairman, CEO and largest shareholder of Berkshire Hathaway and consistently ranked among the world's wealthiest people. 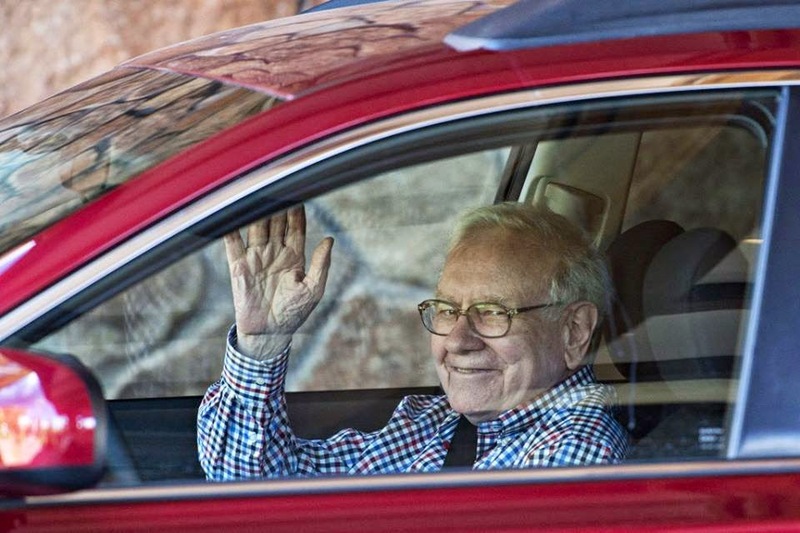 He was ranked as the world's wealthiest person in 2008 and as the third wealthiest person in 2011. 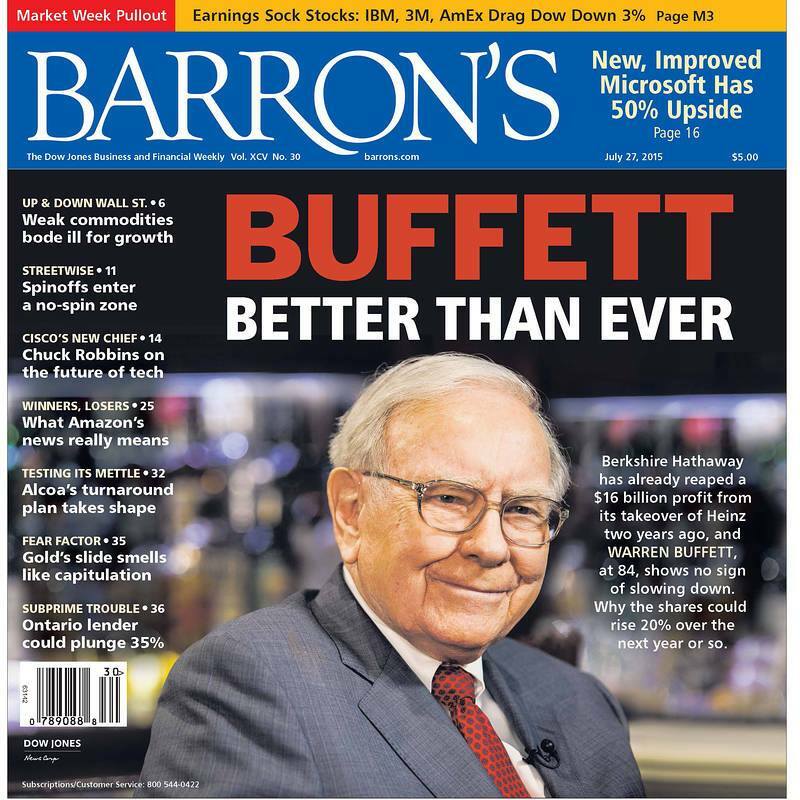 In 2012, American magazine Time named Buffett one of the most influential people in the world. 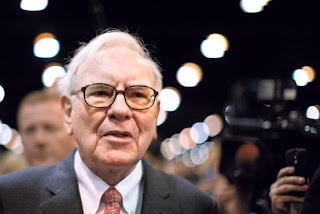 Buffett is called the "Wizard of Omaha", "Oracle of Omaha", or the "Sage of Omaha" and is noted for his adherence to the value investing philosophy and for his personal frugality despite his immense wealth. 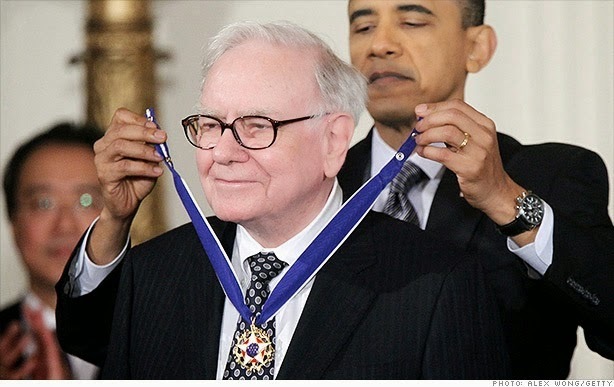 Buffett is also a notable philanthropist, having pledged to give away 99% of his fortune to philanthropic causes, primarily via the Gates Foundation. 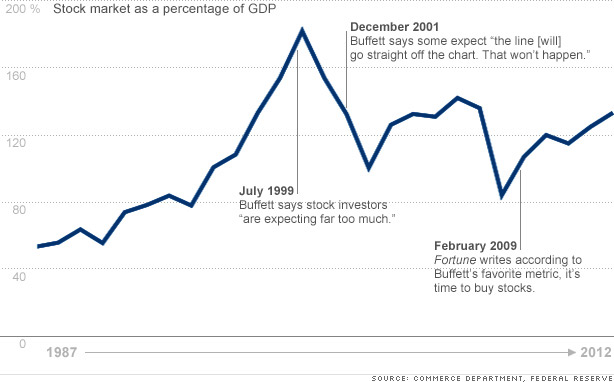 Now in his eighties, Buffett has - for decades – held an unparalleled position in American finance. He is not only a legendary investor with an astounding success rate, and a billionaire forty times over; he is also – by far - the most respected businessman in America. 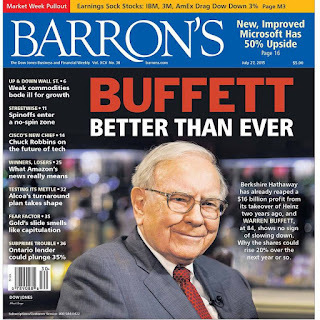 At the height of the financial crisis, and shortly after declining to help rescue Lehman Brothers, Buffett gave his stamp of approval to two reeling institutions. 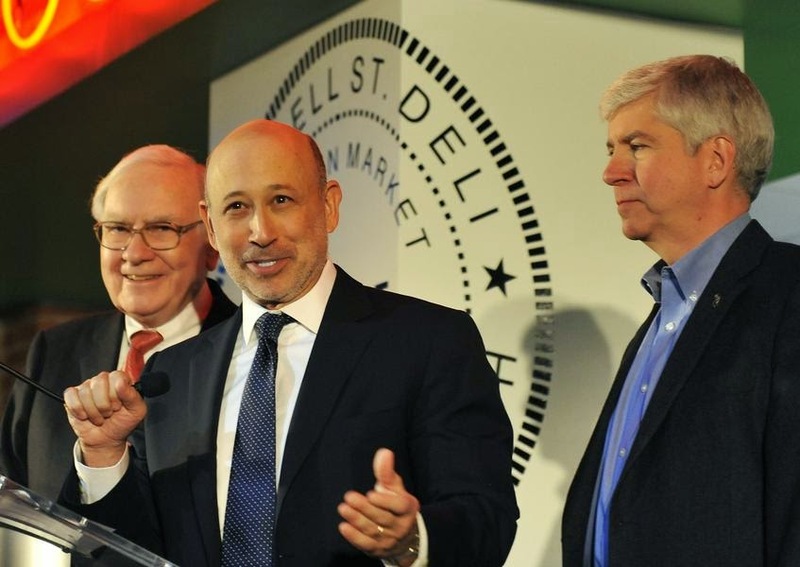 Brokerage firm Goldman Sachs and General Electric – dragged down by its finance unit – paid dearly for the Oracle of Omaha's backing, offering up preferred shares that paid off handsomely in the ensuing years. Talk about timing. 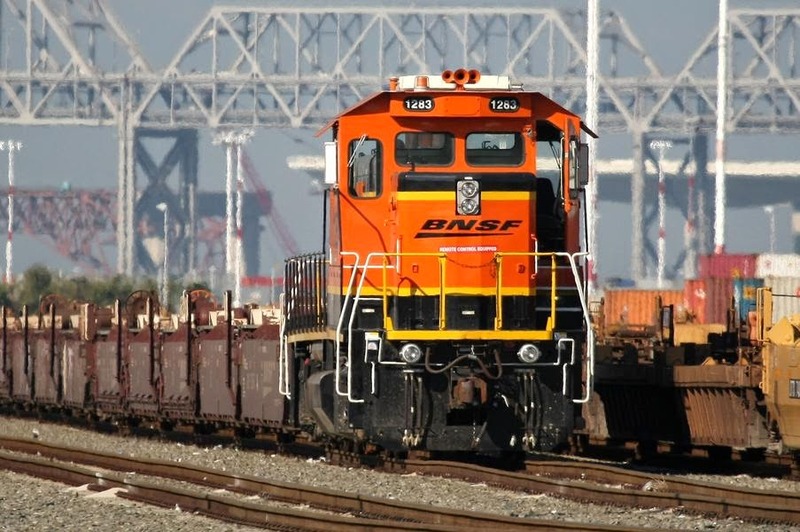 Buffett made his biggest-ever purchase less than two months before the market's March lows, spending $26 billion on the railroad operator that is now a centerpiece of Berkshire's bet on the U.S. economy. Buffett tapped little-known hedge fund manager Todd Combs to help run Berkshire's massive investment portfolio. 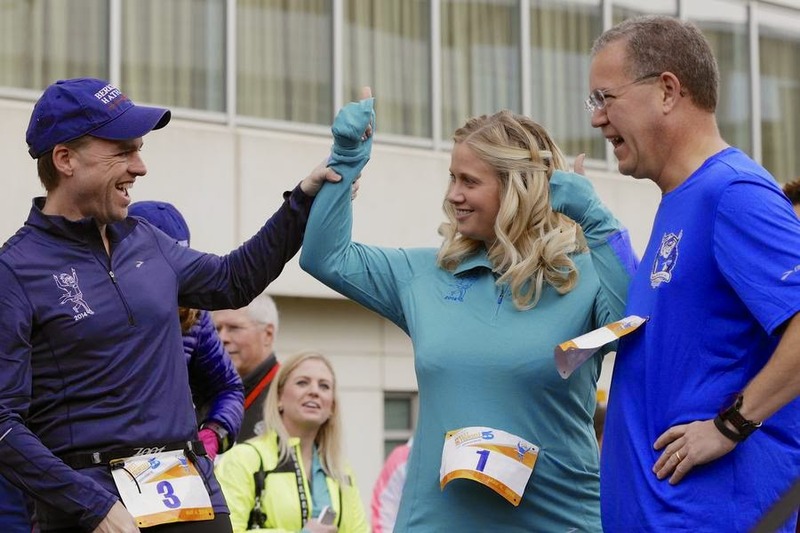 A year later, Buffett tapped another hedge fund manager, Ted Weschler, to join Combs. Berkshire announced it would repurchase a limited amount of shares at up to 110% of book value, a notable departure from a longstanding policy to hoard excess capital rather than returning it to shareholders. A year later the limit was raised to 120%, but the firm has only bought back a small slug of stock under the program. 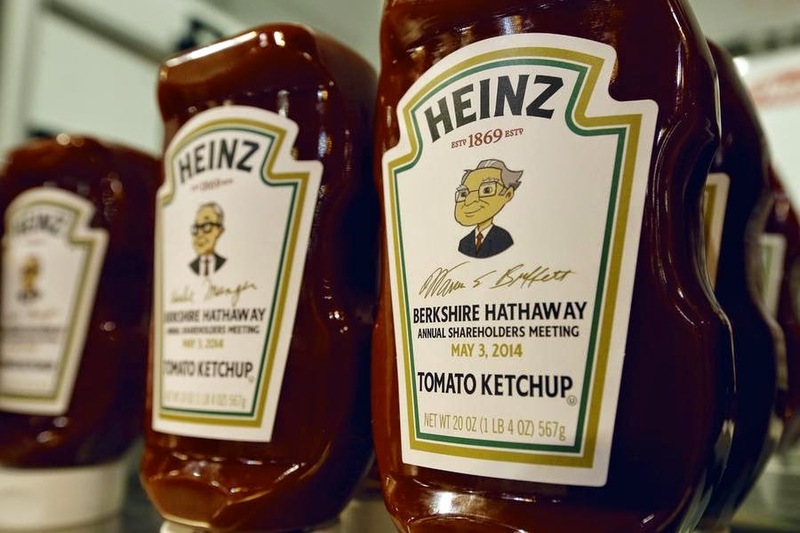 Partnering with 3G Capital, Buffett pays $23 billion to acquire ketchup maker HJ Heinz, the latest in a series of acquisitions – including the $9 billion 2011 takeover of Lubrizol – that followed Buffett's 2010 shareholder letter, which said in part, "Our elephant gun has been reloaded, and my trigger finger is itchy."